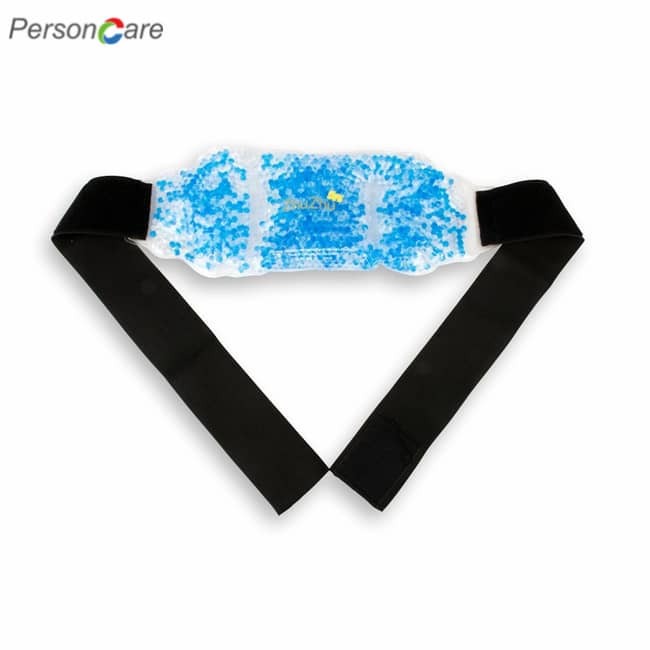 PersonCare wrap's wide back and long sides blanket your Waist Backs simultaneously for twice the relief. Twist it into any position even when it's frozen! The lightweight and comfortable design can be worn under a shirt or sweater. The D-ring adjustable straps ensure the Waist Back wrap fits securely and delivers heat or ice exactly when and where you need it. No need to readjust! 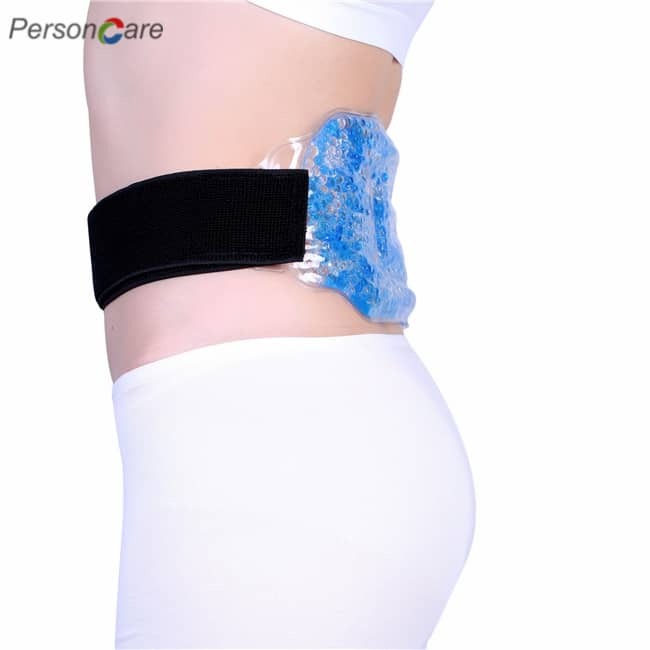 And now, take advantage of color-changing technology to know exactly when your hot/cold pack is ready to use! YOUR LOGO HERE: Have your Logo/Brand printed on these Promotional Hot/Cold Gel Packs. 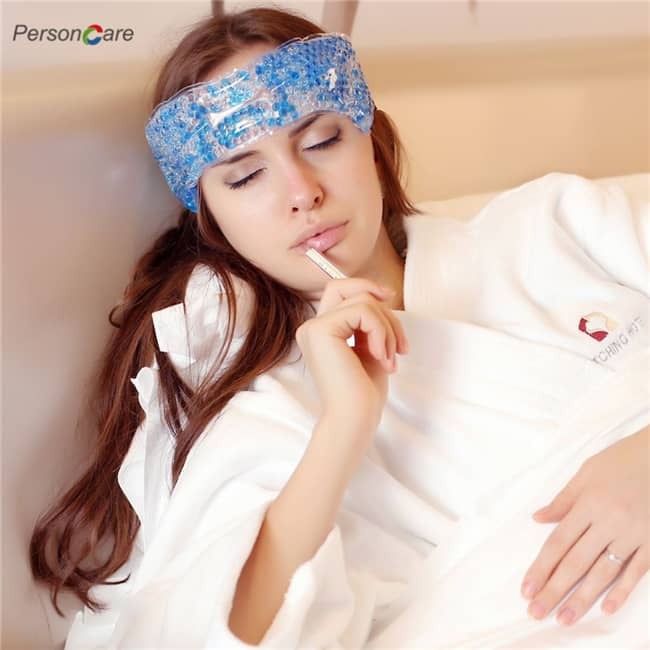 This product is high quality, affordable and a great solution for making your bulk hot packs or cold packs. FREE VIRTUAL PROOF: We will email you for your text and artwork after your order. You can send it before the order to see how your cold packs will look before you purchase. You approve a free virtual proof before production. LOGO INFO: You may select one color / one side (as shown on picture) for your logo to be printed. Adding your logo to the hot/cold pack is included in this price. There are no additional charges for logo set up or other fees. 100% SATISFACTION GUARANTEED: Sunrise Identity provides 100% satisfaction guaranteed on all of our bulk custom products. 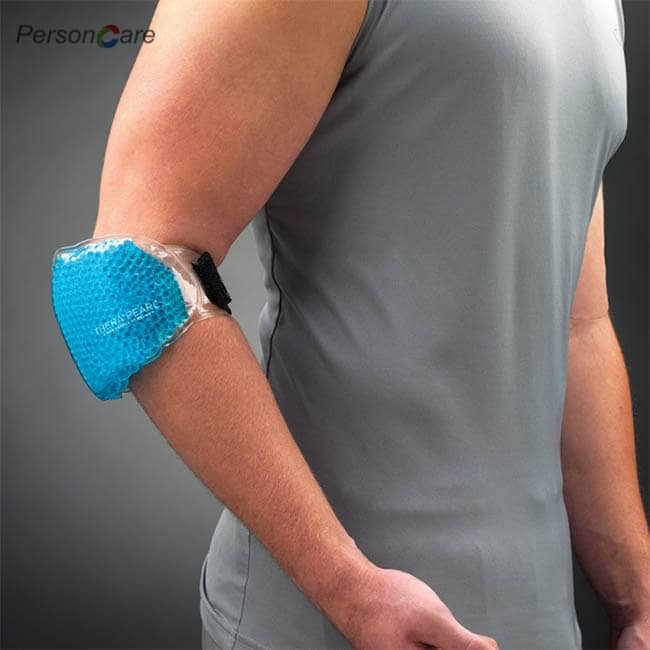 PersonCare Gel Beads Pack should be applied to skin for doctor recommended time of 20 minutes. Remove and wait at least 20 minutes. Reapply pack for 20 minutes, if needed. 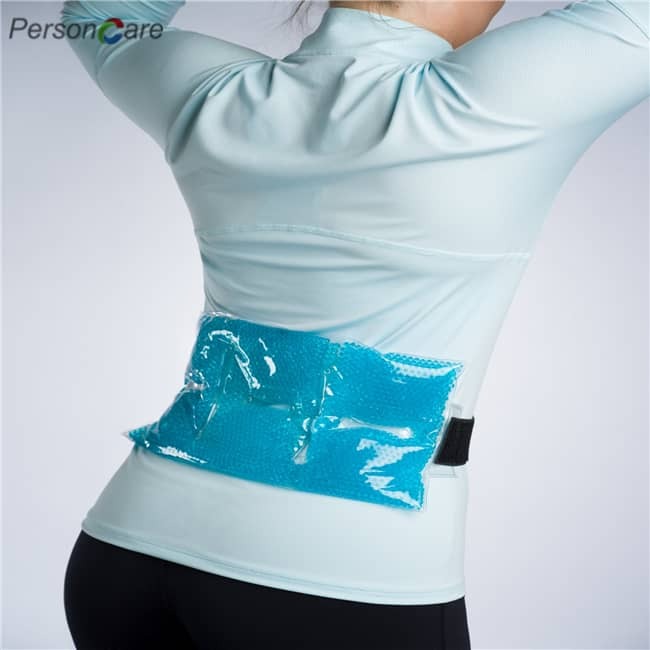 1.The wrap's wide back and long sides blanket your neck and Waist Backs simultaneously for twice the relief. Twist it into any position even when it's frozen! The lightweight and comfortable design can be worn under a shirt or sweater. 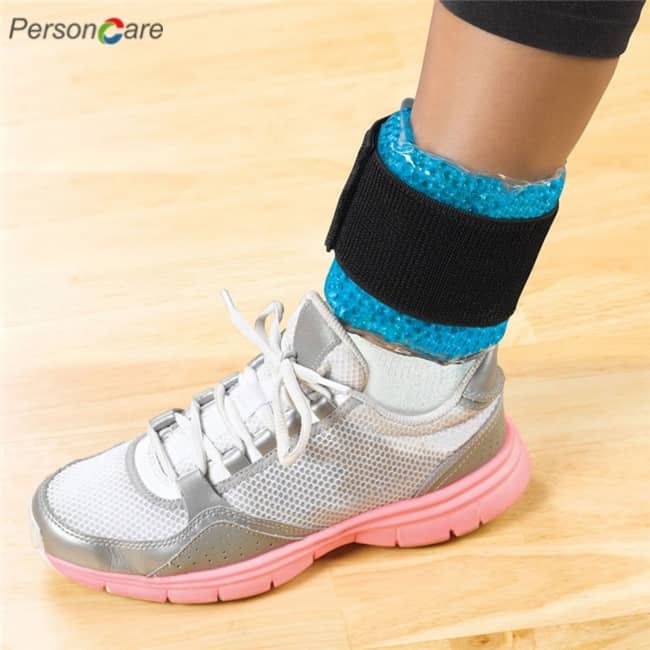 Once you discover PersonCare’s healing power you’ll want to take it everywhere – and you can! The oval-shaped Sports Pack with its adjustable strap lets you work or play comfortably. 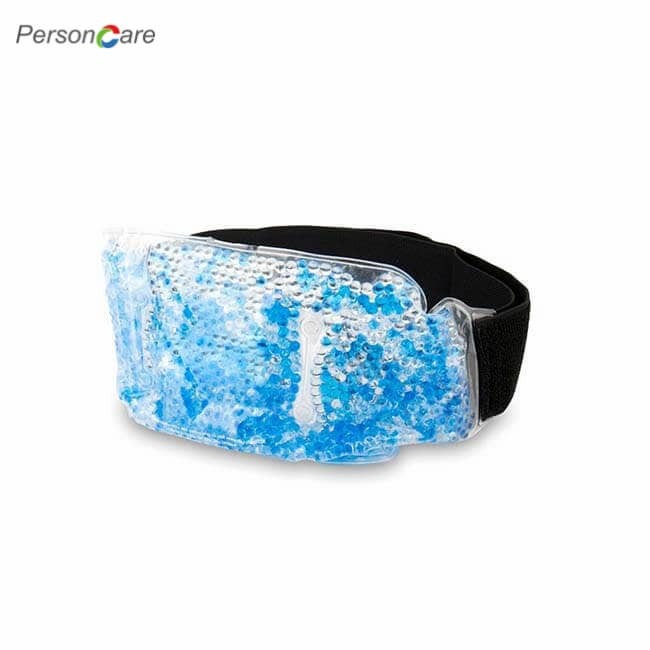 Use it at the gym, the office, your in-laws’ …anytime, anywhere you need icy-cold or deep-heating therapy. 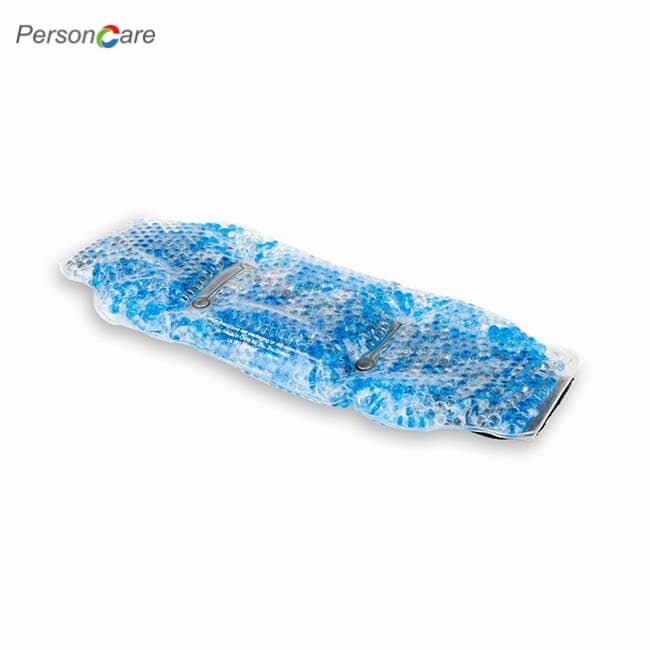 And now, take advantage of color-changing technology to know exactly when your hot/cold pack is ready to use! 2. Keep the beads therapy pack in a plastic bag in the freezer instead of in direct contact with foods (not sanitary and if wet, the pad will stick to the skin). 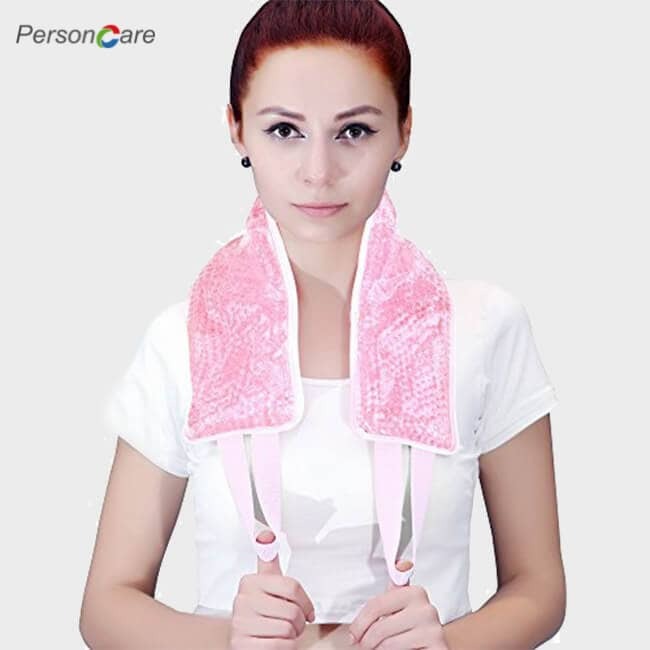 The hot& cold neck therapy features advanced gel beads which can heat quickly and evenly and keep hot & cold longer. Add it to cart Now and get today’s super discount.